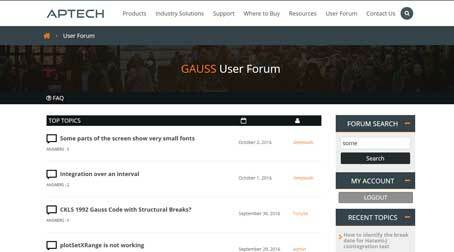 GAUSS 13 has many exciting new features that will make it easier and even more enjoyable to use. Here is a brief preview of some of the enhancements available with GAUSS 13. Read and write Excel files even if you do not have Excel on your computer. Matrix multiply and linear solve are between 4-10 times faster.